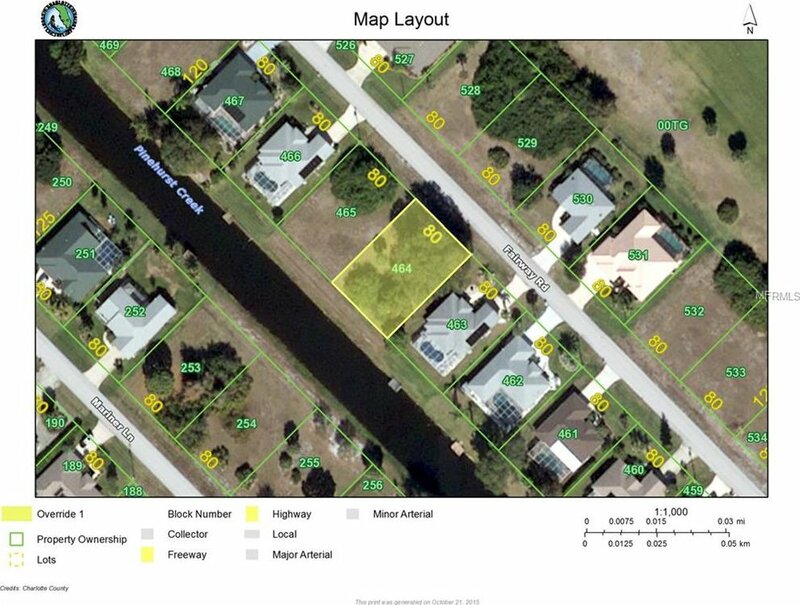 Nice building lot in Rotonda West Pinehurst. Priced to sell quickly. Build your Florida dream home.